Learn basic charcoal drawing techniques for rendering hands and feet in this session. Steve explains in detail key concepts necessary to understand the underlying form and construction of this challenging charcoal drawing subject. 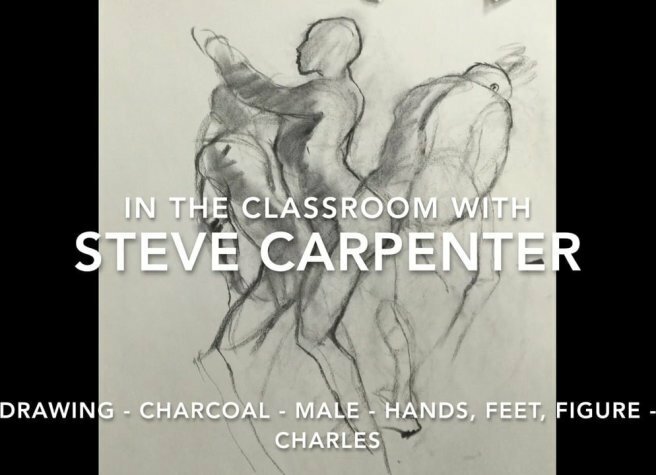 Using Raphael's work as an example of fluidity in form and design, Steve demonstrates a three pose full figure drawing exercise in capturing interest and beauty with line, value, and simplicity.